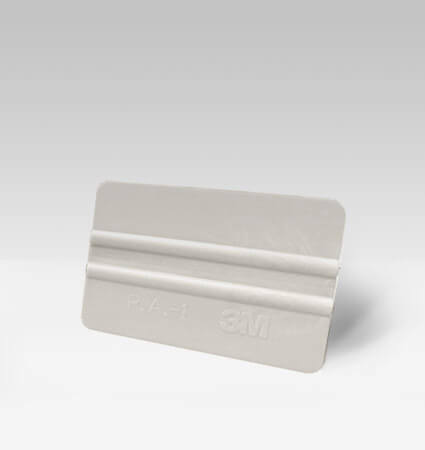 3M PA 1 White Applicator | 3M Tools and Accessories | Partners Ltd.
White, firm flex, high quality squeegee for long term use. Helps for fast, easy, and bubble-free film installation over the surface. White, hard flex, high quality squeegee for long term use. Helps for fast, easy, and bubble-free film installation over the surface. Suitable for window, automotive, architecture films, and many others.